Register to Vote by Oct. 12! There’s still time to register to vote in the upcoming general election, which takes place Nov. 6. Anyone who isn’t already registered has until Oct. 12 to submit an application. 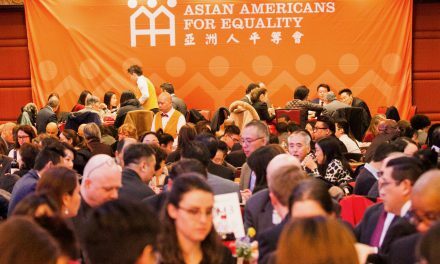 On Sept. 25, Asian Americans for Equality joined with our non-profit partners across the city to encourage participation in this important election. AAFE is part of APA Voice, a non-partisan coalition of 19 groups dedicated to boosting civic engagement among Asian Americans. 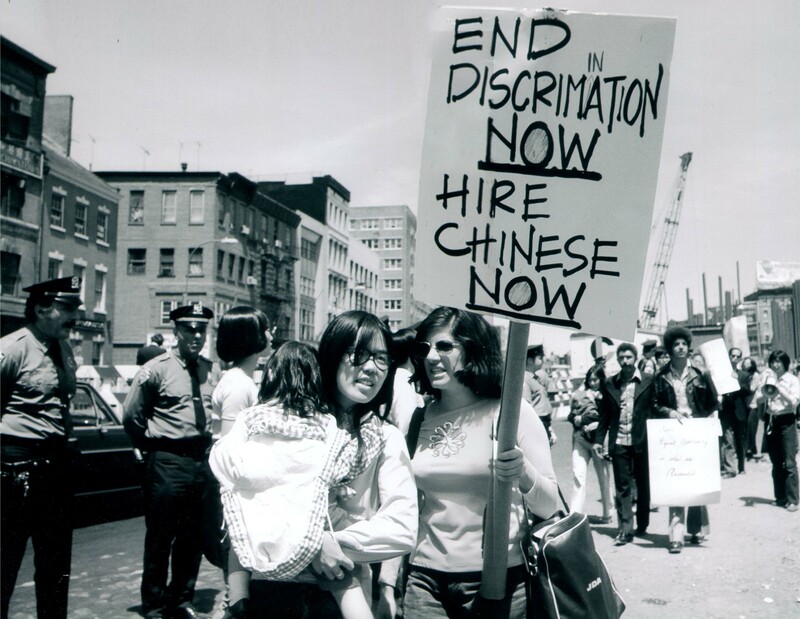 Asian Americans are the fastest growing ethnic group nationwide, and make up 15% of New York City’s population. This election will determine which party controls the United States House and Senate, as well as the New York State Legislature. 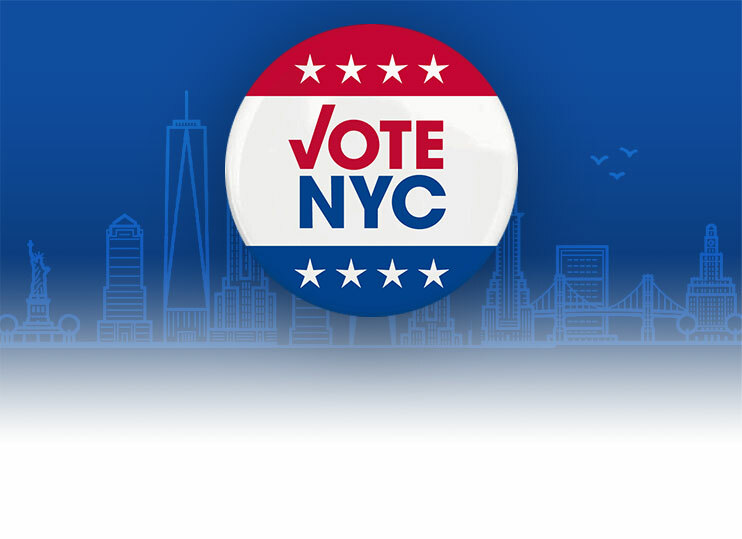 New Yorkers will also be choosing a governor, state attorney general and comptroller. A press conference was held at Flushing Library. Flushing and surrounding neighborhoods have the highest concentration of Asian residents in the city. State Assemblymember Ron Kim and City Councilmember Peter Koo also urged members of the community to register and to vote on Nov. 6. For more voter registration information, click here.